I recently did a photo shoot in our vintage dance studio for Ashleigh Bayard. 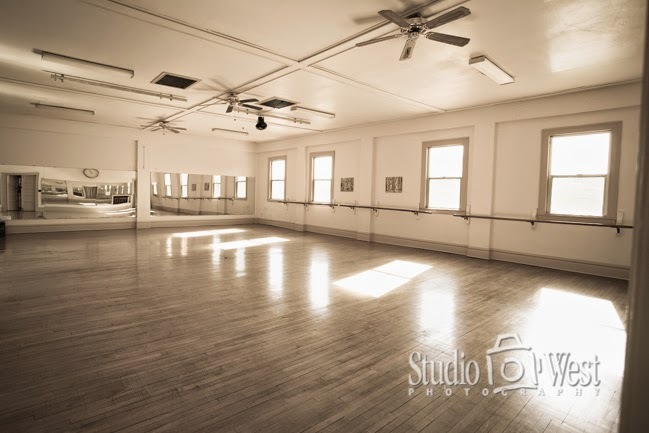 We have the dance studio available for senior portraits and will be setting up some special sets this season for a unique look that no other studio can offer. 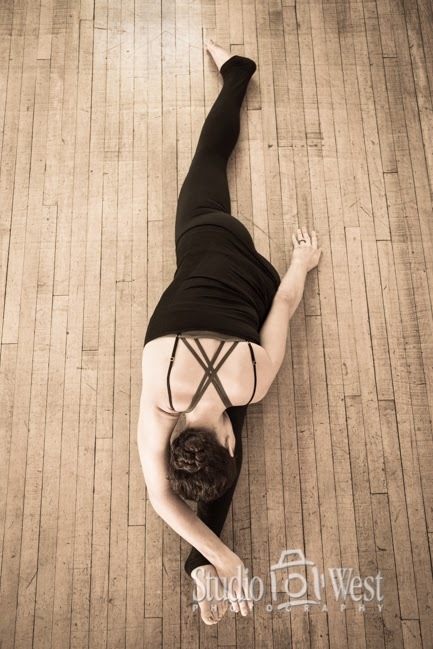 Ashleigh is now teaching Elevé Flow, Elevé Burn and Adult Ballet classes here at Studio 101 West. 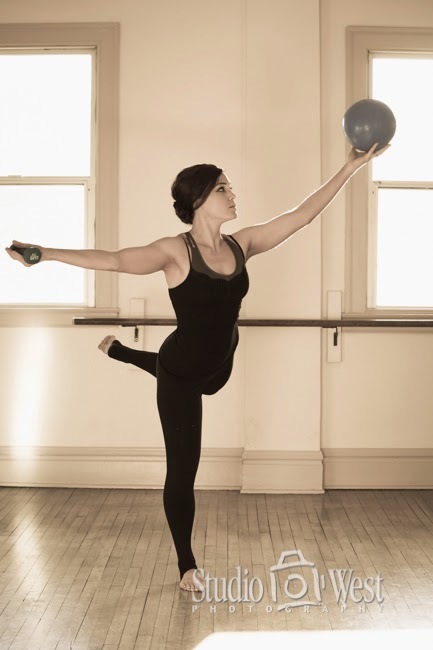 Check out her website at www.elevebarre.com for times and information.